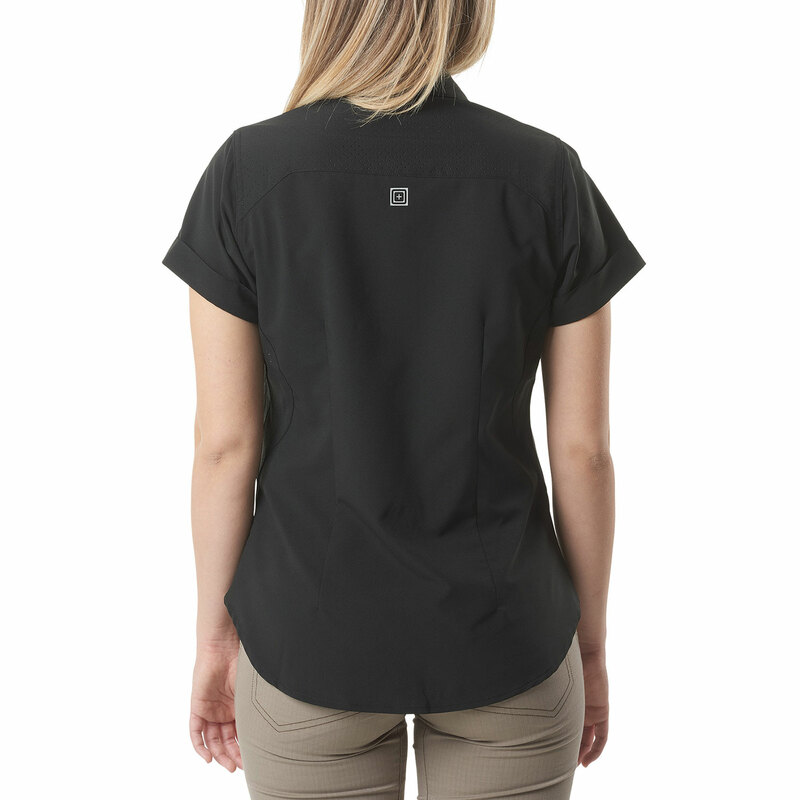 5.11’s Freedom Flex Short Sleeve Shirt features built-in mechanical stretch to allow maximum range of motion. 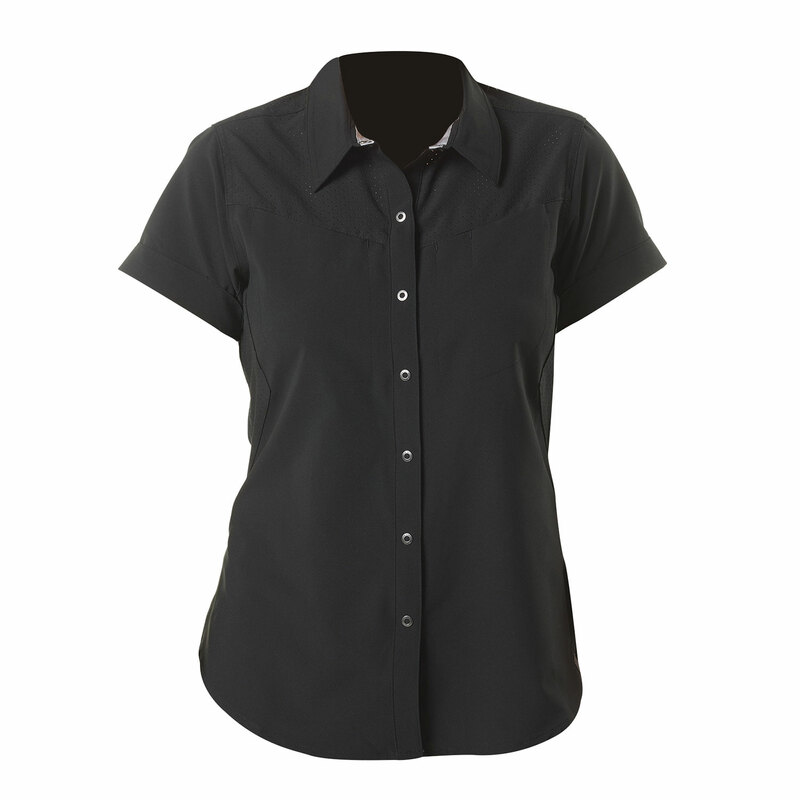 The moisture wicking finish and breathable panels keeps you cool, dry and comfortable. 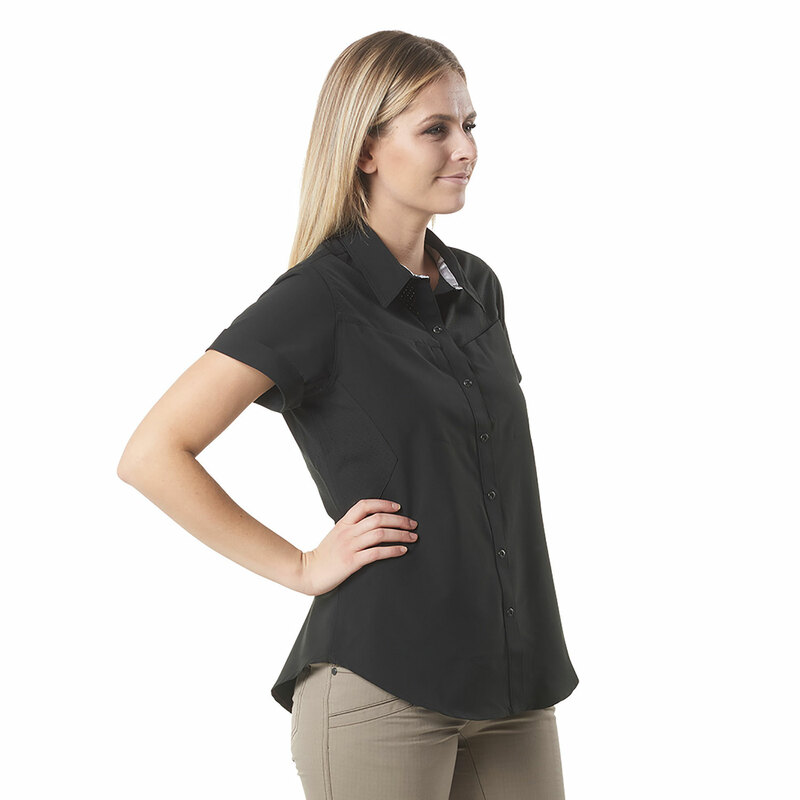 Incorporates 5.11’s RAPIDraw™ placket for easy access to a concealed weapon. Other features include cuffed short sleeves, double needle top stitching, bartacks at stress points and a scope flag label at bottom left hem.